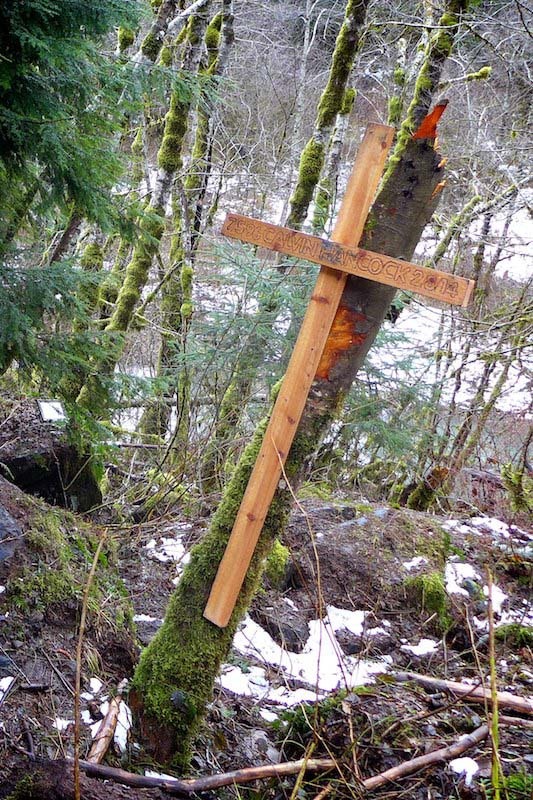 The recent heavy February rain has done more than make the river rise and get the snow pack closer to normal. 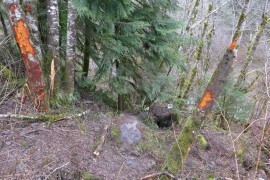 All the small side streams have more than their normal flow and as the ground gets saturated, things get loose. 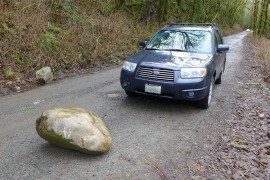 This huge rock rolled out of a spot 15′ above the road just a little before the Island Drop river view at MP 4. 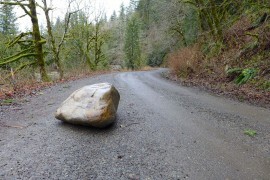 Always pay close attention while driving the Middle Fork road as rocks, and especially trees come down regularly. 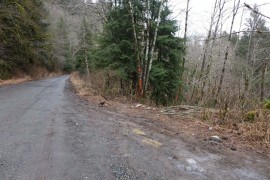 This entry was posted in Middle Fork Road and tagged road, rock slide on 2014/02/16 by mvanderbilt. A staple for hikers and rafters after a hard day in the Middle Fork is leaving. 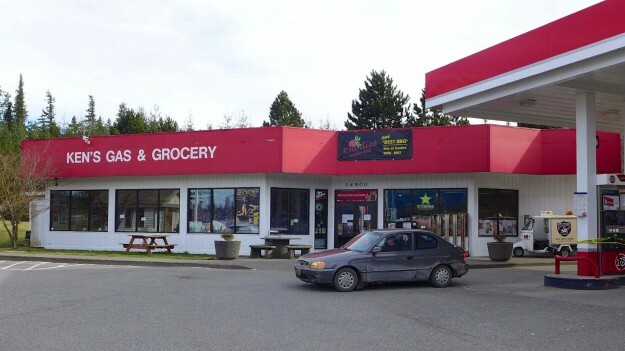 Rhodies has been housed at Ken’s Gas and Grocery at Exit 34 for many years, but as that business closes they are losing a home. Rhodies will most likely relocate somewhere near Exit 22 at Preston, 12 miles closer to Seattle. 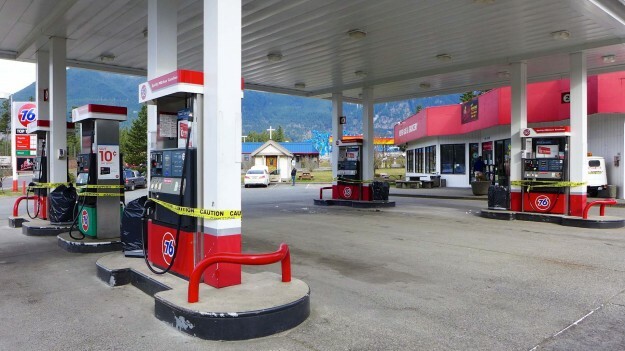 This entry was posted in North Bend and tagged road on 2014/02/07 by mvanderbilt.